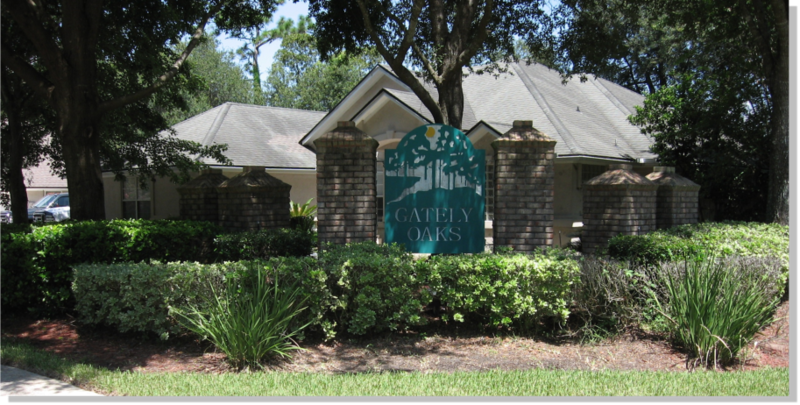 Gately Oaks is a community made up of 5 subdivision located along Gately Road off of the Wonderwood Corridor, just west of the Intracoastal Waterway. Gately Oaks is appropriately named as the area is dominated by large oaks throughout the sub-division. It is an established and quiet neighborhood that is governed by a Board of Directors. The board is actively involved in maintaining the pristine landscape and look envisioned by the developer. All construction and alterations to properties is controlled by an Architectural Review Board, thus maintaining a standard appropriate for the area. The neighbors like to refer to Gately Oaks as the best "non-gated community" in the area. The sub-division has a marsh on the east and south sides of the neighborhood. and is located on the dead end of Gately Road which reduces traffic to only the residents and guests. As such crime is very limited in the community. 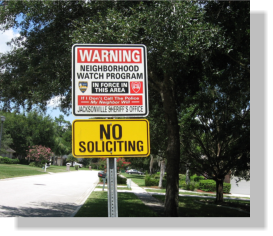 This is also due, in part, to a strong Neighborhood Watch Program. Do you have a complaint? If so, click here to download a complaint form.